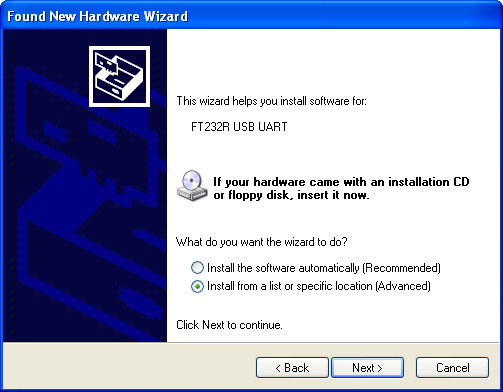 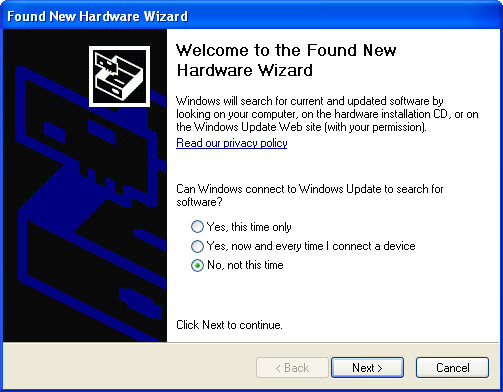 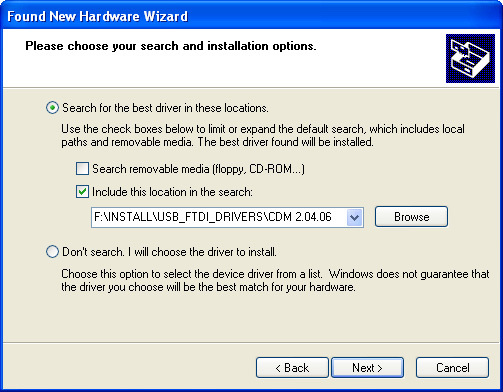 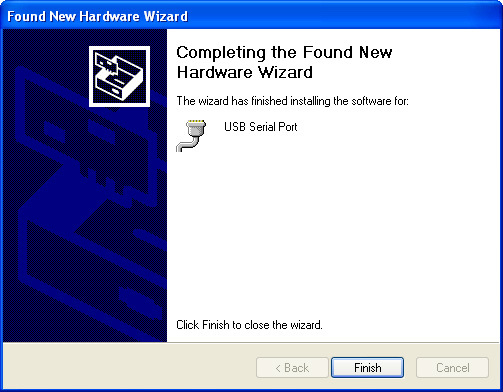 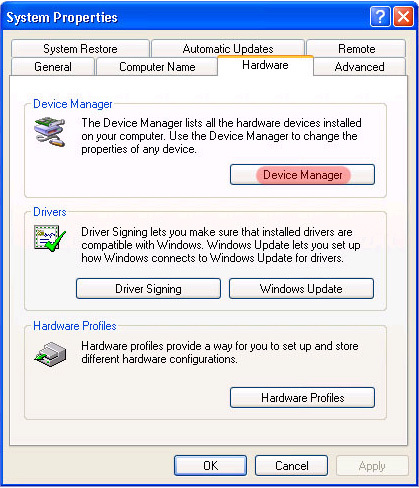 When you connect the USB board, the following message appears: FOUND NEW HARDWARE and drives need to be installed. 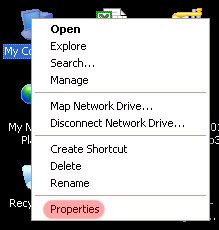 The red and green LED flashes 2,3 times and turn off. 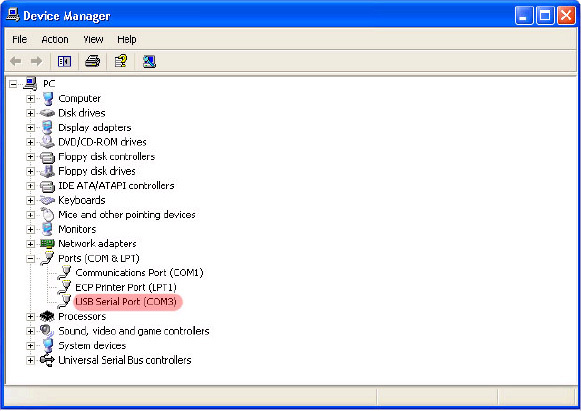 When the red LED and the green LED flashes means that there is a communication between the USB relay and PC.